Startup Weekend Topeka brings together Topeka designers, developers, experts and entrepreneurs from all disciplines to do incredible things - all in 54 hours! During this three-day startup crash course you&apos;ll not only be able to consume all the internet and coffee you want, you&apos;ll be given the opportunity to cultivate invaluable knowledge, resources and connections that will enhance your entrepreneurial expertise. How can you pass that up? Here are the five things you&apos;ll miss if you&apos;re not at Techstars Startup Weekend, February 8 - 10. During this weekend event, you&apos;ll be able to put yourself in the shoes of an entrepreneur! After forming your teams and pitching your ideas, you&apos;ll have the weekend to put your talents to work and create your prototype, brand and financial plan. From there, you&apos;ll present your ideas to a panel of judges and see if your idea has legs to stand on. This experience not only gives you material to build your portfolio but also can help instill the confidence to pursue your next enterprise. 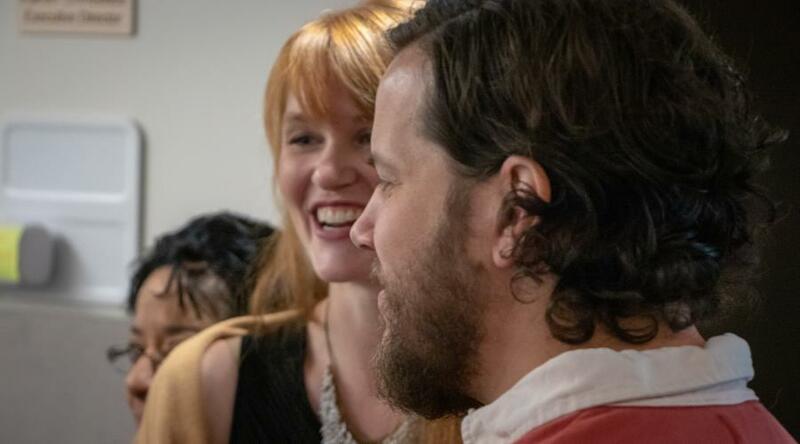 During this weekend, you&apos;ll be working very closely with other passionate entrepreneurs to perfect your shared idea - the perfect recipe for forming important connections and learning invaluable lessons. It&apos;s never too late to find your tribe! BONUS: all attendees of Startup Weekend will receive benefits from TechStar&apos;s global partners! A few of these sweet benefits include $3,000 in credits to help build web and mobile apps on Google for Startups, free access to .CO, the domain of choice for innovators and entrepreneurs, community perks and discounts and access to useful tools and services, like CRM, Google Insights, Clear Brite and more! Click here to see more attendee resources. The event will kickoff with keynote speaker, Joseph Pennington, President of Stevenson Company, an innovator in the fabricated metal product manufacturing industry. Learn from Joe&apos;s insights as a small business owner and innovator. For the rest of the weekend attendees will be in the hands of Michael Norton, the event&apos;s facilitator and master of ceremonies. He will also assist participants in various stages of the process. Michael works as a freelance business development and crowdfunding consultant, technical project manager and social media guru; he is also the founder and senior consultant of Norton Professional Services. In addition to Michael, local experts will be on the scene to help each team succeed. Hundreds of hugely successful startups have launched as a result of Startup Weekends. You might witness the next DigitalOcean, Sphero or PillPack in its early stages! One thing you definitely don&apos;t want to miss out on is the chance to win the first place prizes from Flow Capital, TK Magazine, Sprout Creative, 712 Innovations and Washburn Small Business Development Center. 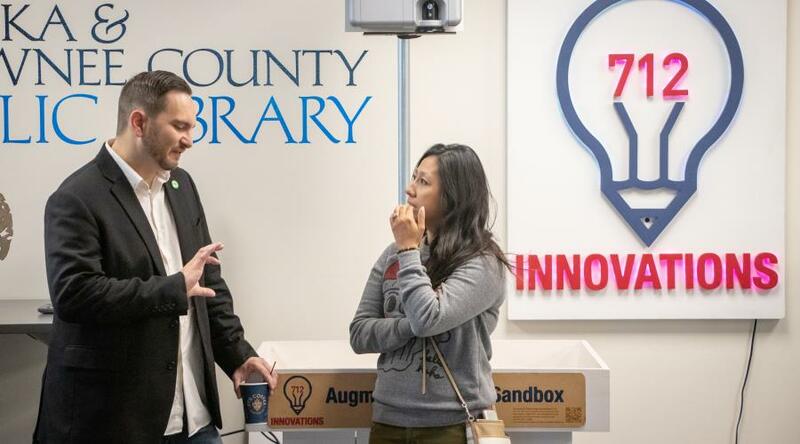 The winning team will receive a prize package which includes a number of free services, including legal consulting, digital consulting, 712 Innovation&apos;s membership services, Quickbooks training and software and advertising. Don&apos;t let this great opportunity pass you by! 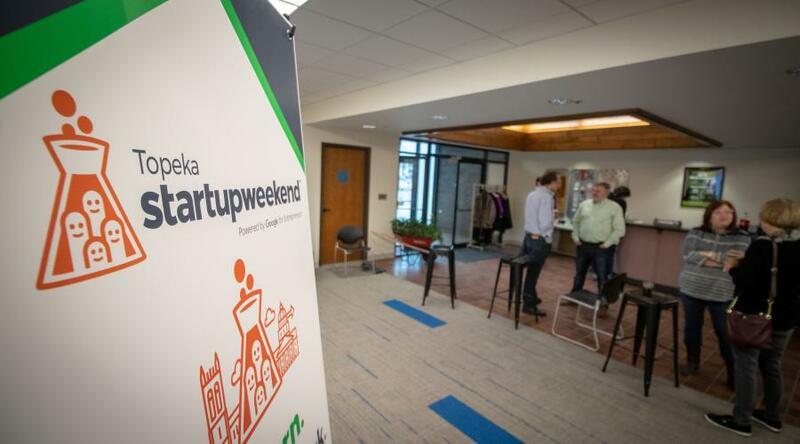 Sign up for Startup Weekend Topeka today!